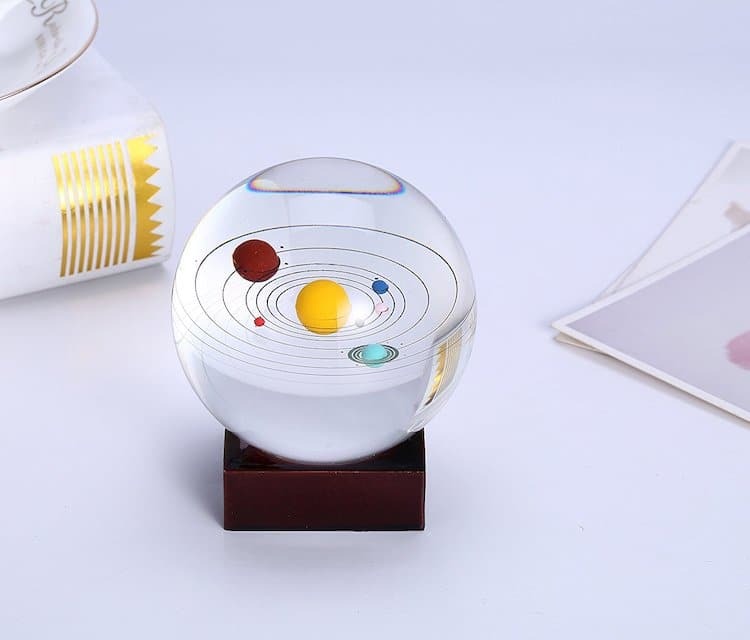 Outer space has captured our imagination for as long as we can remember, from the first man to land on the moon to NASA’s latest images from Jupiter and discovery of new planets, it’s incredible how much we continue to learn about our own solar system and beyond. 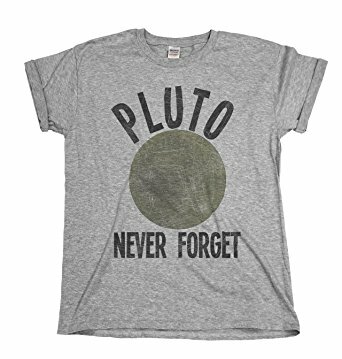 And with record numbers of people flocking to watch the recent solar eclipse, it’s clear that our love for science is at an all-time high. 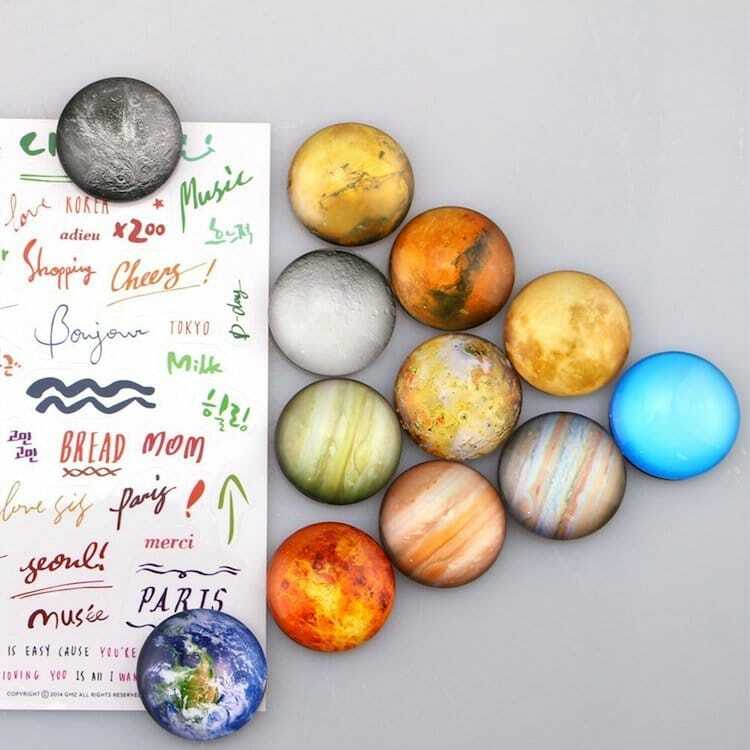 And whether you love astronomy yourself—or know someone who does—it’s incredible how many ways you can bring a touch of outer space into your own home. 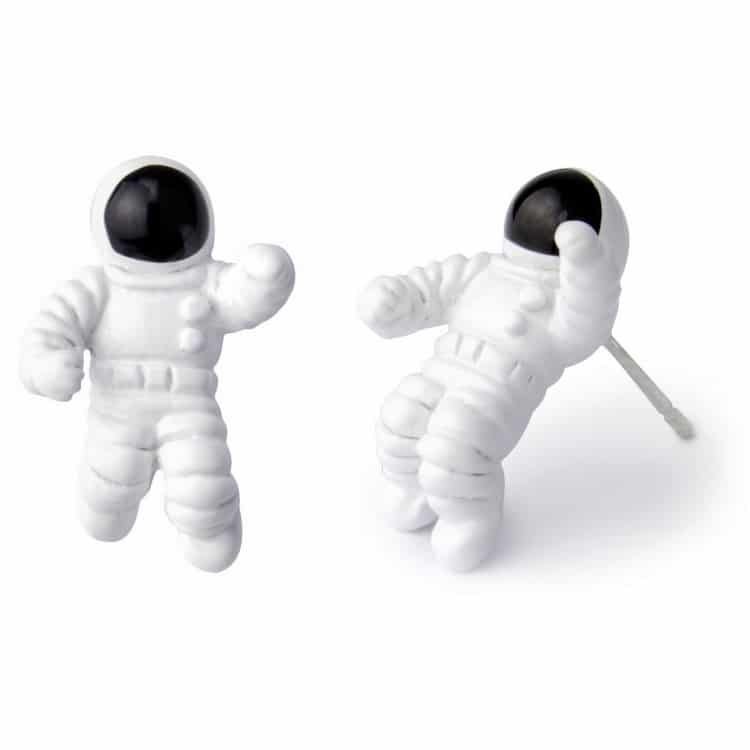 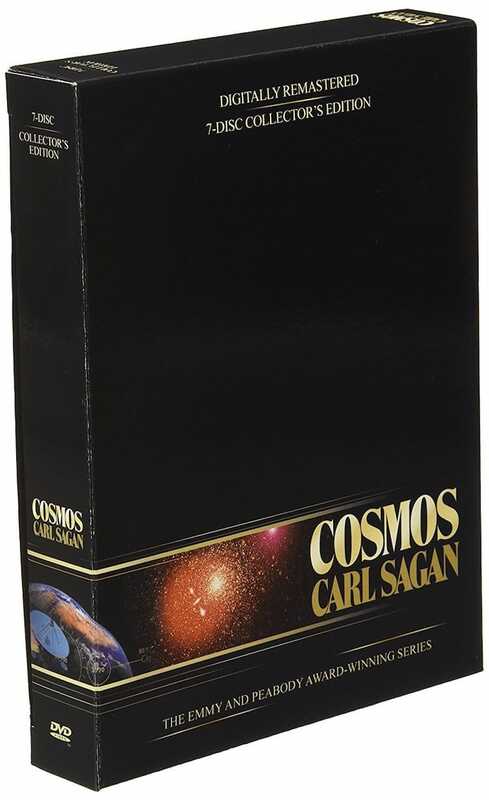 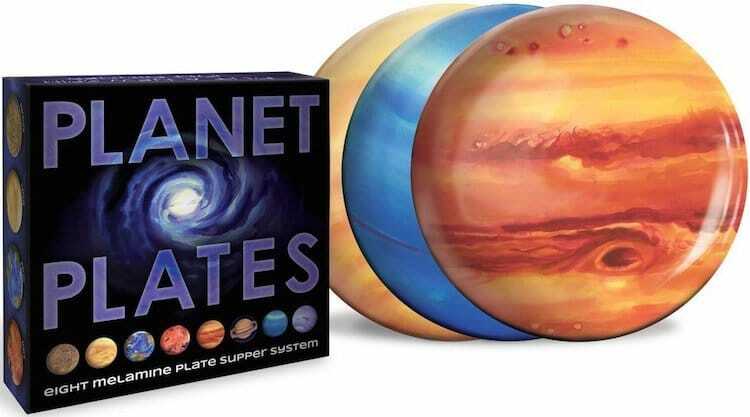 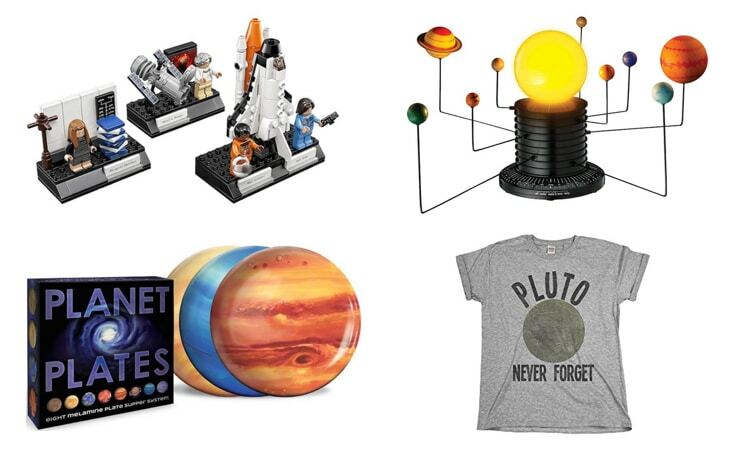 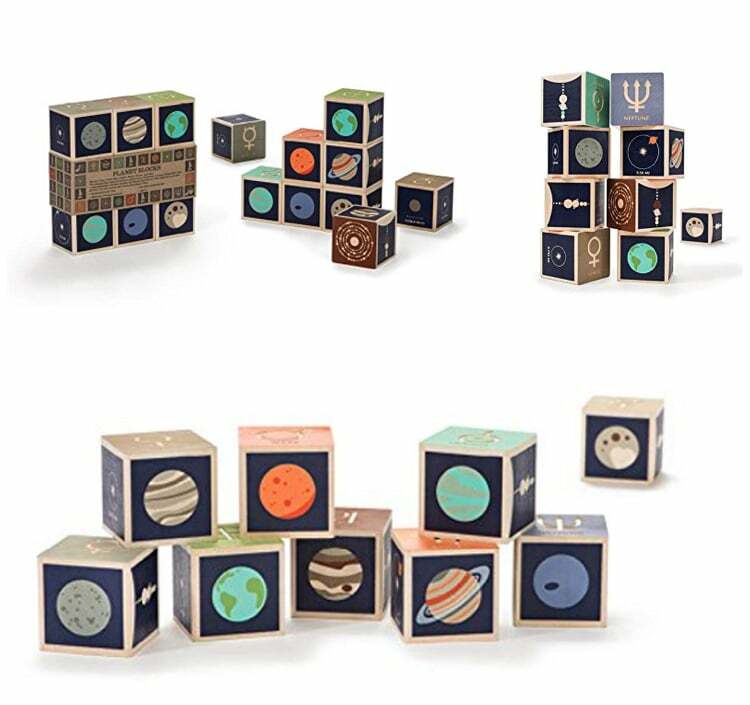 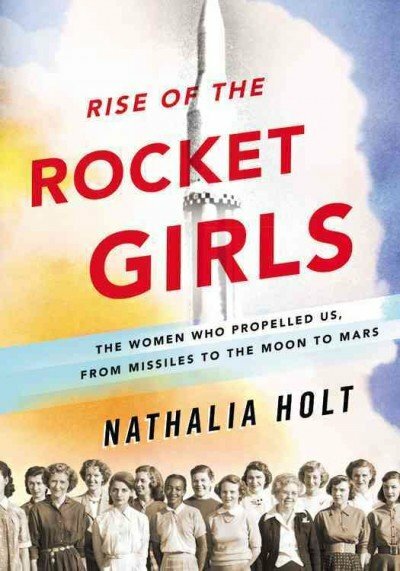 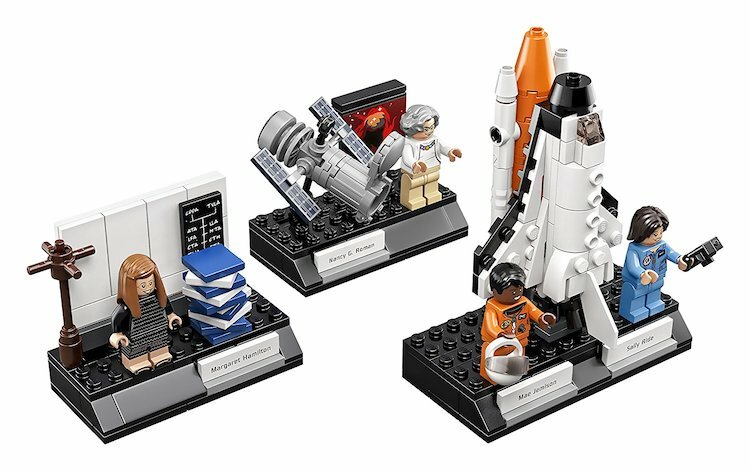 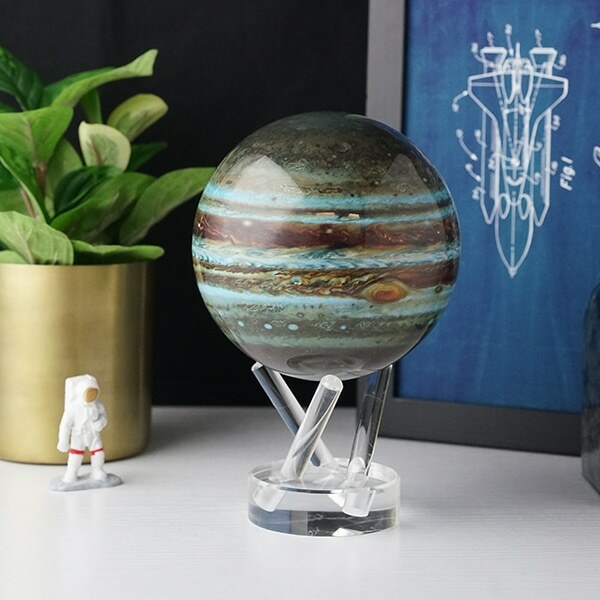 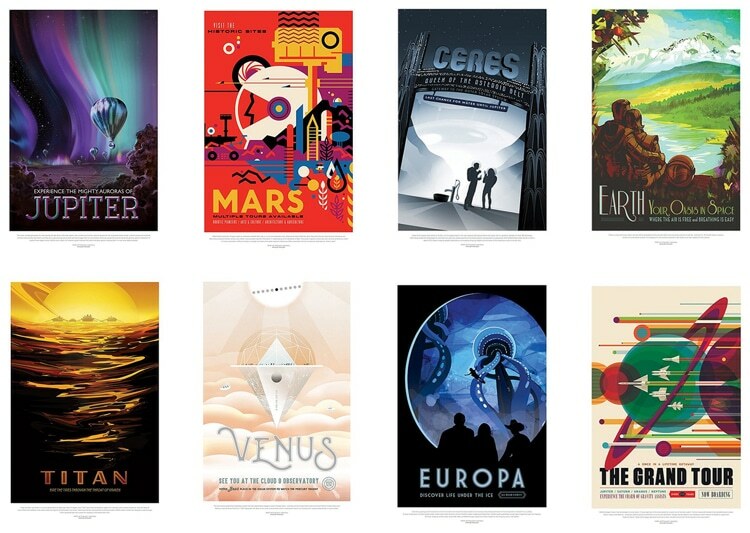 Whether it’s a well-crafted planetary model, a LEGO set that pays homage to the women of NASA, or the collector’s edition of Carl Sagan’s Cosmos, there’s no shortage of great astronomy finds on Amazon. 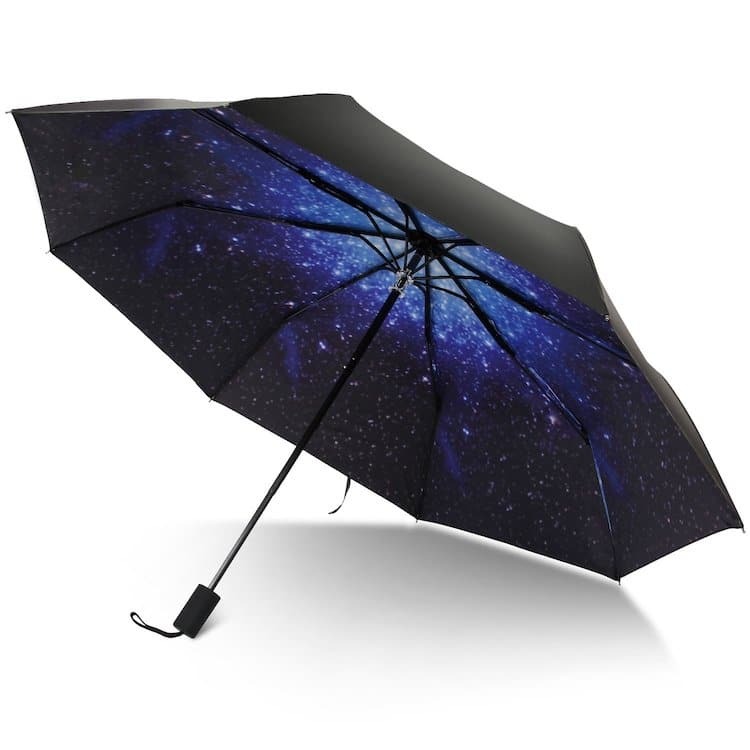 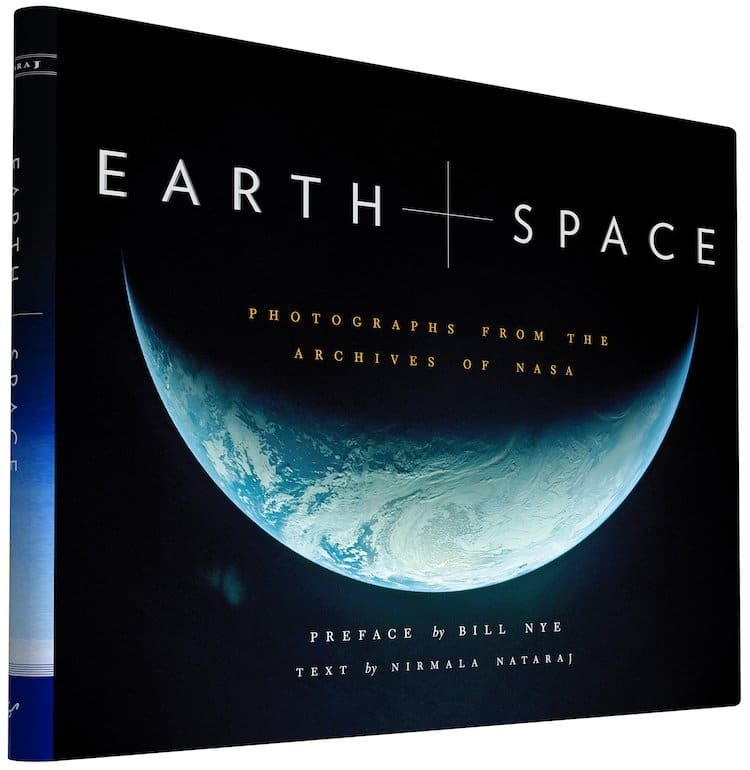 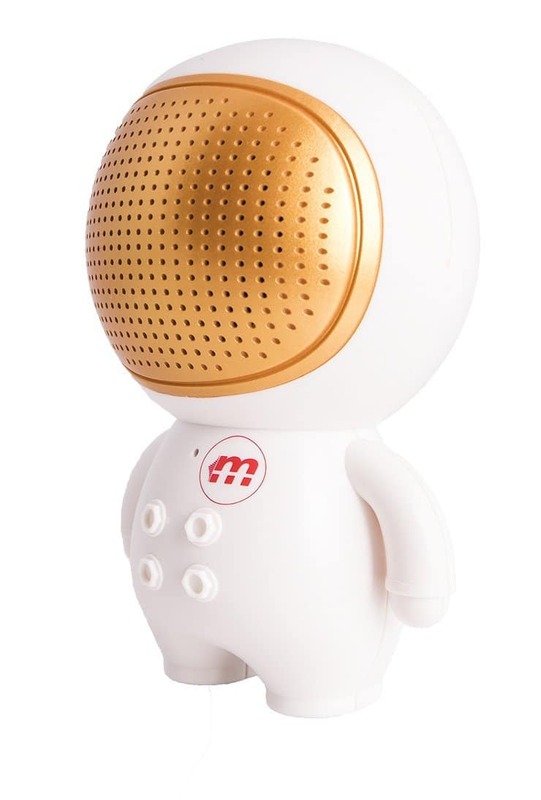 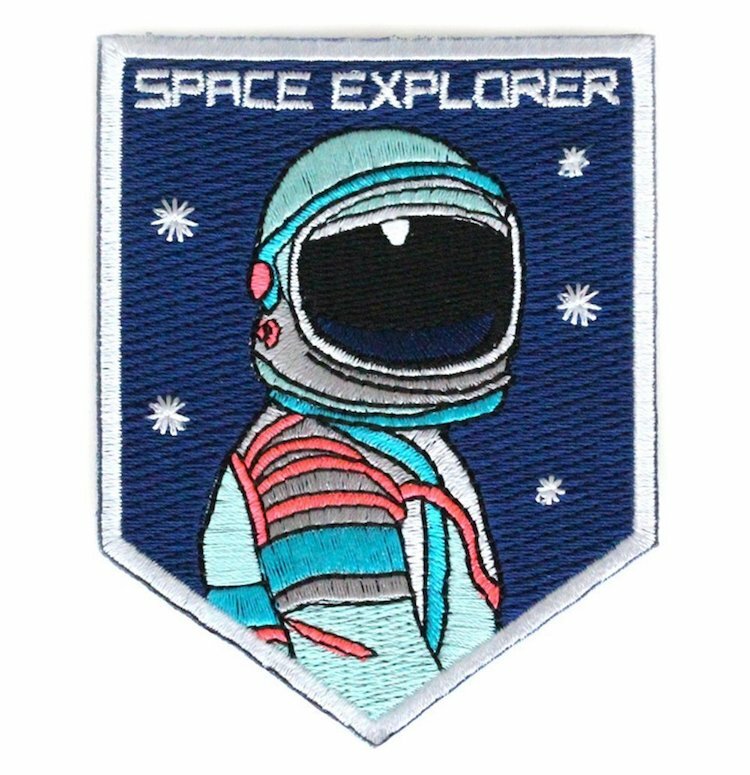 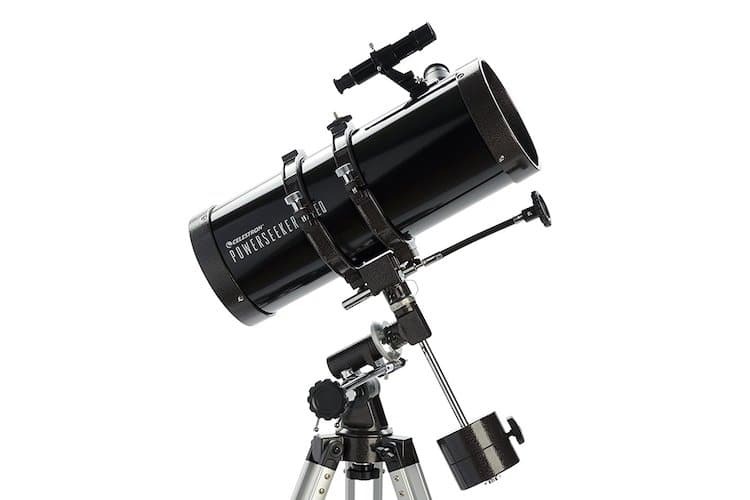 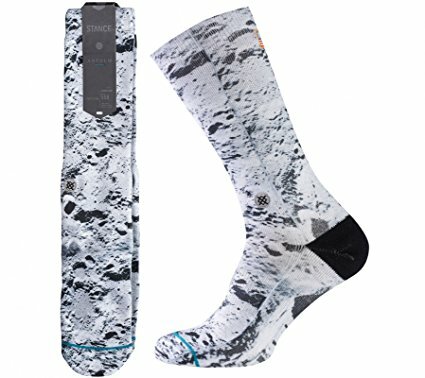 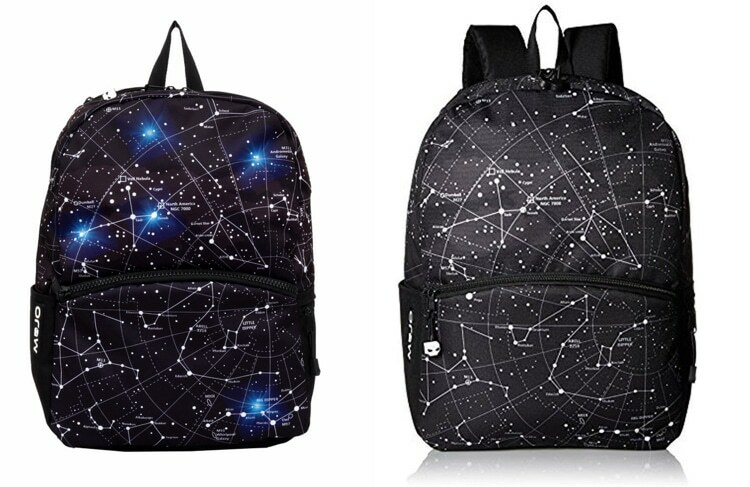 We scoured the site to find the best astronomy related products and put together this Amazon shopping guide to help bring a bit more science into your life. 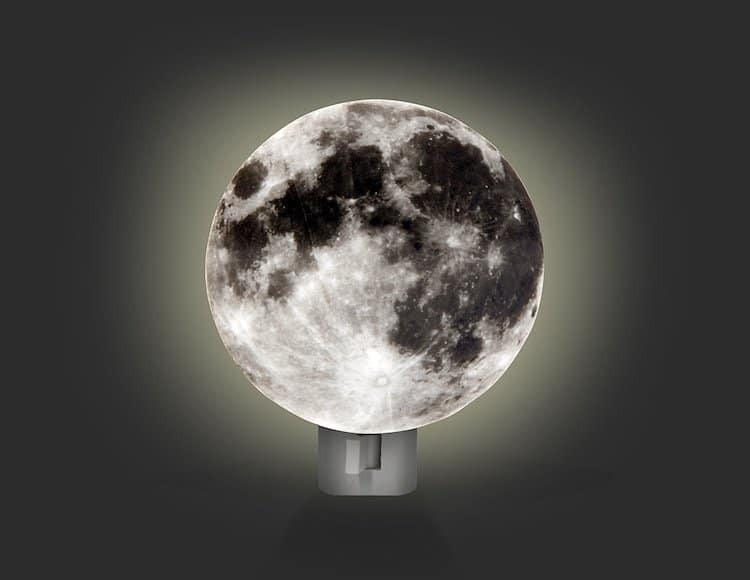 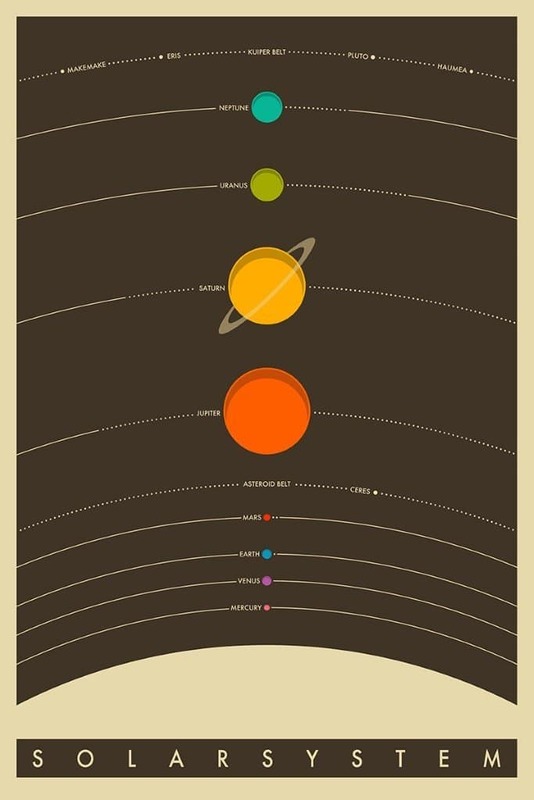 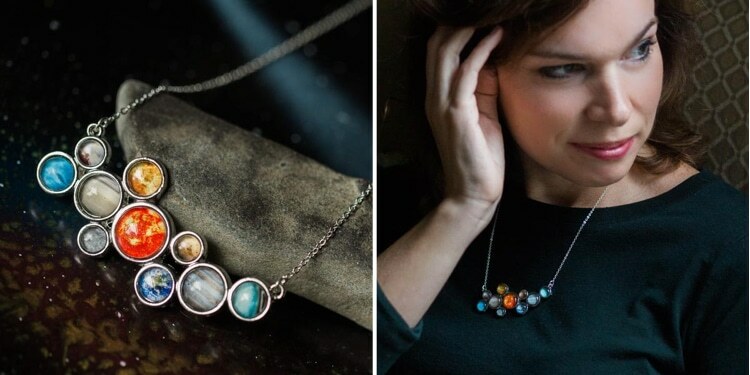 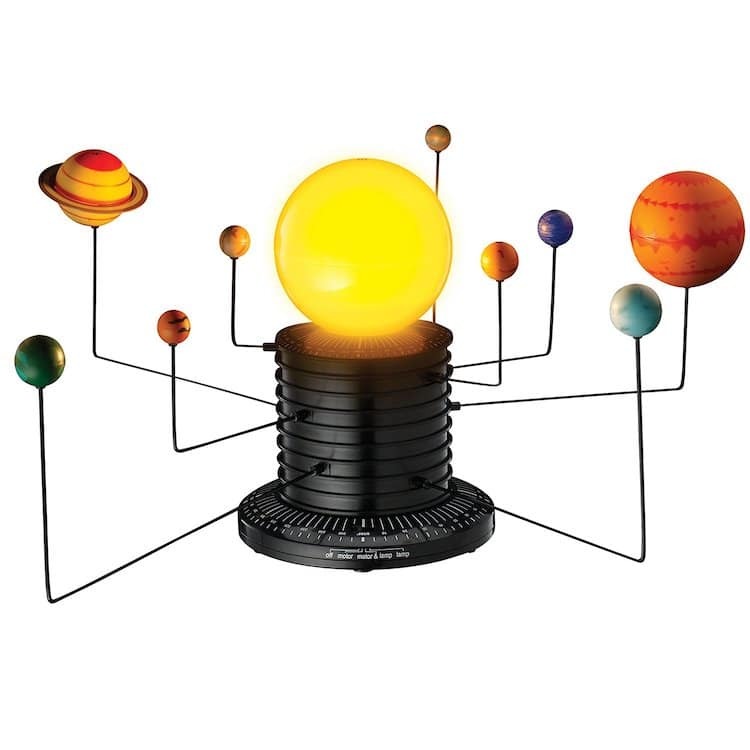 These 20+ creative products are the perfect way to bring the solar system closer to home.